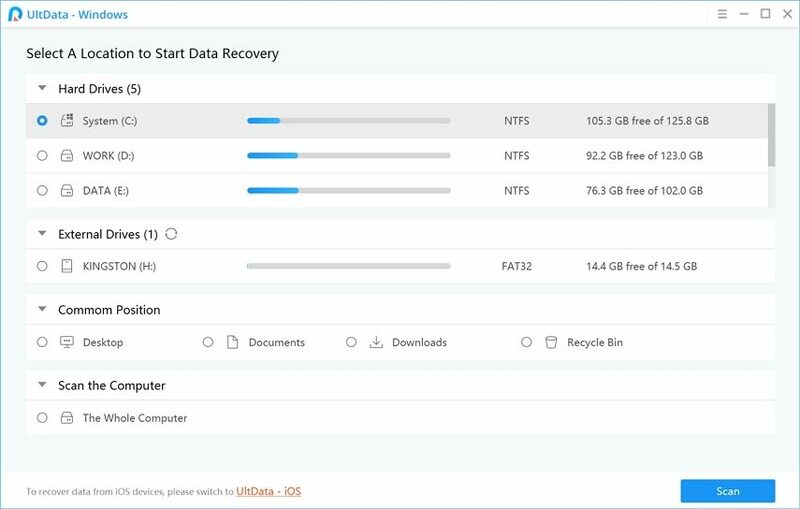 In order to use Tenorshare Card Data Recovery for Mac to recover deleted or lost data from your USB, SD card, data traveler and other storage devices, you have to create a disk image for the storage device you want to restore data from. 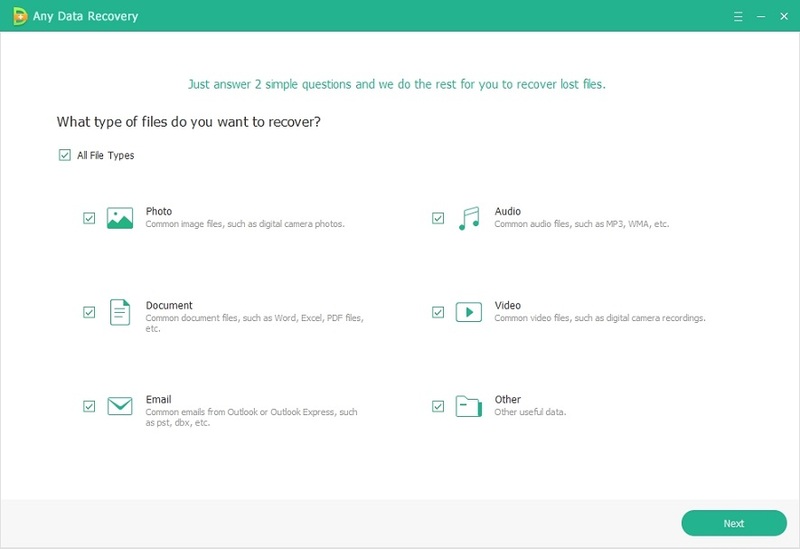 Resource: Click the button below to free download Tenorshare Card Data Recovery for Mac and recover data on OS X. You can use Mac's Disk Utility to create a disk image for your USB, data traveler, SD card or other storage devices, which is a file that looks and functions like a disk: It contains other files and folders, and appears with a disk icon on your desktop when you open it. You can also just press Command+Space to open Spotlight search, type Disk Utility, and press Return to open it. 2. Then Mac will list all the disks and drives. Move your mouse to the disk you are about to recover data from. The disk named WININSTALL is what we need here. 3. Choose File > New > Disk Image from "WININSTALL". 4. Type a name for the disk image, and select where to save it. Choose option from the Image Format pop-up menu as "read-only". By choosing "read-only", you can create disk image that's quicker to create and open. Choose option from the Encrytion pop-up menu as "none". Note: Make sure do not choose "compressed" but choose "read-only" for the disk image. 5. When all the above are done, click on "Save" to move on. At this point, you will get a poop-up window informing you to type your Mac's administrator name and password to allow this change. When you launch Card Data Recovery for Mac on OS X, you will see the next window. Click on "Load Image" and load the image file you just created. With this done, Card Data Recovery for Mac will start to scan this image file for lost data.